After many requests we have come out with a new and improved Lanolin Cream, with superior hydration this Lanolin is a treat for your skin. 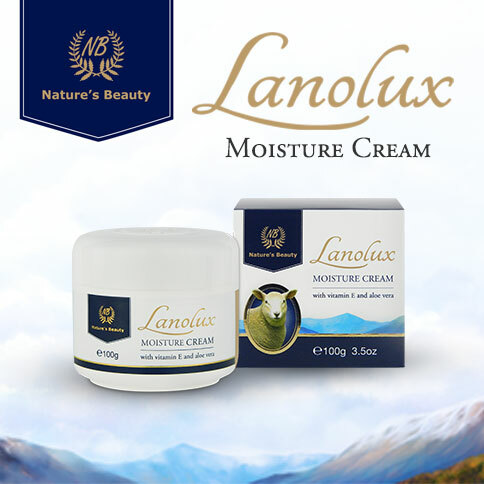 An intensive silky moisturising cream boosted with Aloe Vera, Vitamin E, and nature’s purest emollient, Lanolin. This nourishing cream creates a protective barrier to help the skin retain its natural moisture throughout the day. Directions: Apply over body to hydrate, smooth and protect the skin.